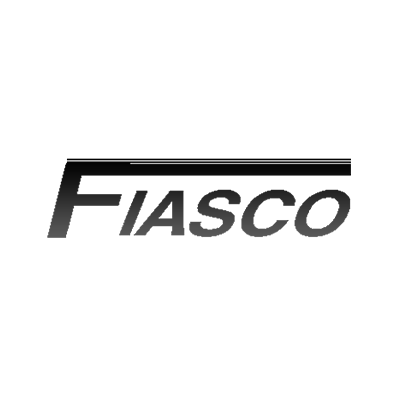 Come to Fiasco Cocktails for the best free poker games in San Antonio/Texas! Recent Poker Action at Fiasco Cocktails! Your tournament director for this venue is Sarah Hendricks. We should have a photo here shortly.